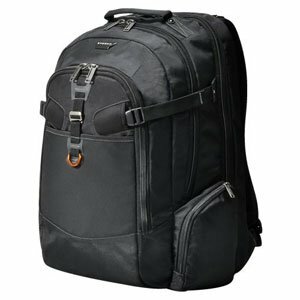 The Oakley Men’s Kitchen Sink Backpack is a stylish and a fashionable laptop backpack that is also perfect as travel backpack. The backpack comes with multiple functions and features for professionals and random travelers. The main compartment comes with large packing capacity and the laptop compartment is ideal to carry a 17 inch laptop. 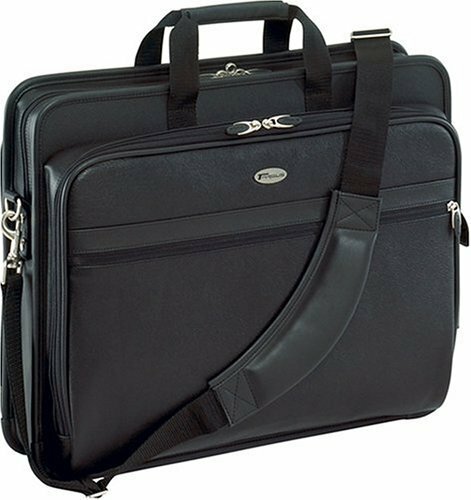 The extra padded laptop compartment with protective layout keeps your laptop safe from any kind physical damage or hit during travel time. Well organized front panel with several pockets and sleeve is perfect to carry a lot of luggage easily and safely. The abrasion resistant and waterproof outer layer keeps your luggage safe from dust, water or snow. When you go for a long trip, you need to carry lot luggage. 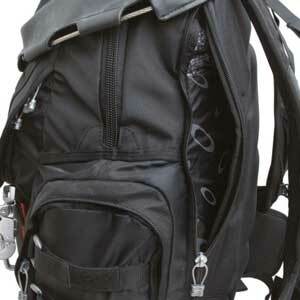 The backpack comes with Compression Molded Back Panel that helps to carry it for a long time. You can easily carry the backpack with lots of contents and weight. The back panel specially designs to feel comfort and distribute pressure evenly. There is a top pocket to keep your sunglasses or eyewear safe and secure. You can also keep your Smartphone or soft touching gadgets through the pocket. As the pocket located in the top, you can easily access the pocket anytime, anywhere. The padded laptop compartment holds up to a 17 inch laptop or MacBook Pro. The protective padded layout keeps your laptop safe from hit during travelling or everyday use. There is also an extra strap in the laptop panel to attach your laptop to the panel perfectly. Generally, travelers and professionals need a backpack with a large packing capacity. 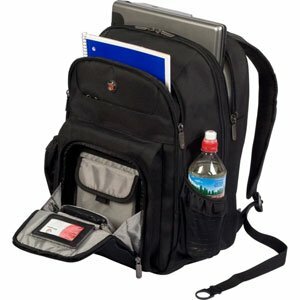 The laptop backpack comes with multiple compartments and the main compartments have large packing capacity. 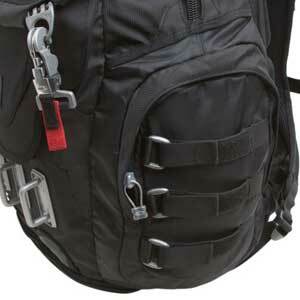 The backpack has also some extra inner pocket and outer pocket to carry small tools and accessories. The backpack may be more lightweight and laptop compartment may be more padded. 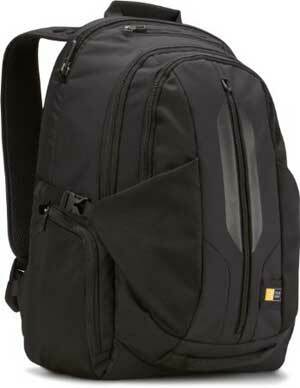 However, this is a medium to large size backpack that is perfect for professionals, travelers and college students. You can also choose a small to medium size backpack from here. 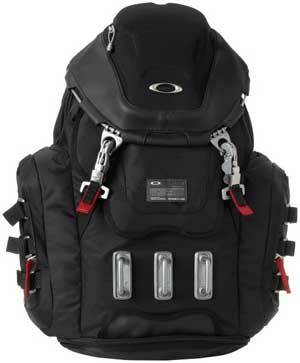 Overall, the Oakley Men’s Kitchen Sink Backpack is a durable and well made backpack. The backpack comes with unique design and trendy color. You can buy the backpack for travel or everyday use.